'River City in Steel' by Owain Parker - DPC Prints! 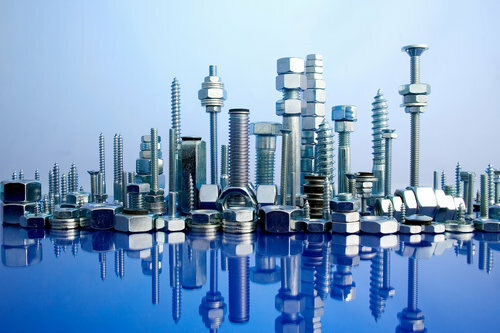 A city created in miniature from screws, bolts and nuts. This photograph originally appeared in the Homemade Landscapes Challenge.